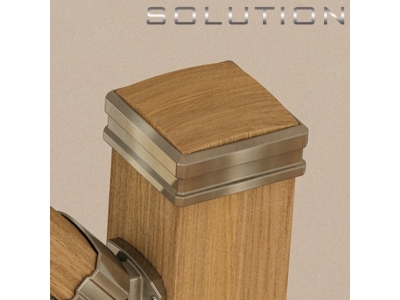 Solution is a new contemporary balustrade system. 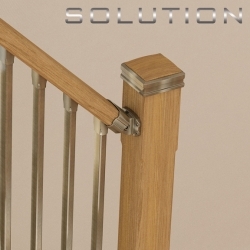 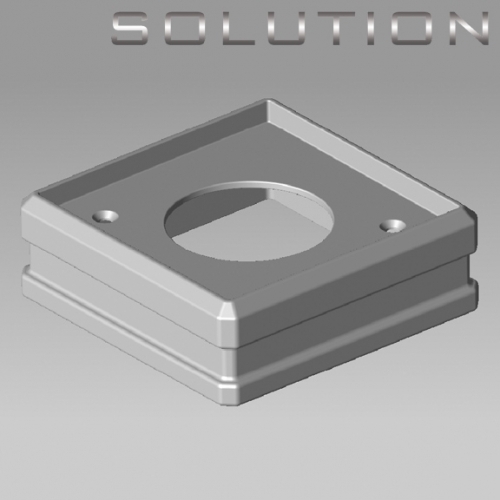 Solution has a Square Chrome baluster design and Universal handrail brackets. 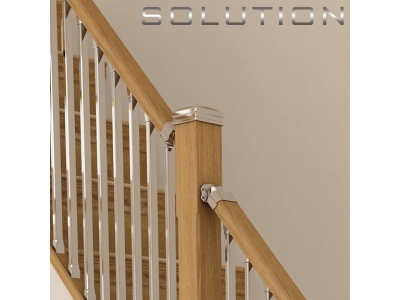 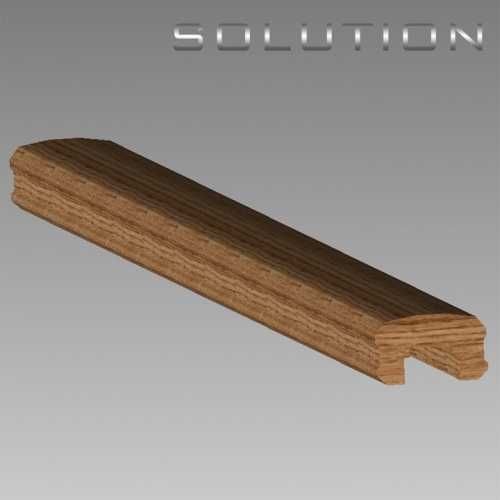 Solution stairparts offer a modern contemporary feel , Upon Launch the Solution range of stairparts will be available through one of our online stores. 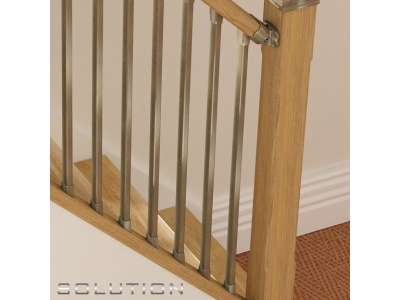 Alternatively email you requirements to us sales@stairplan.com . 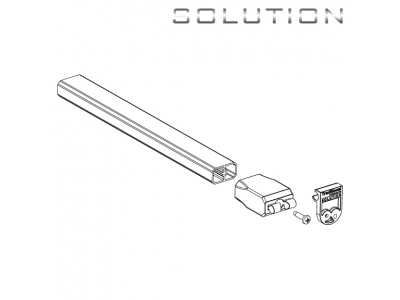 If you are looking for a contemporary system the Solution System is a alternative to consider. 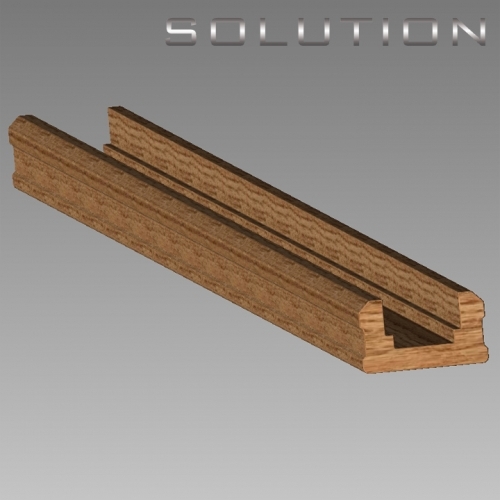 Solution Stairparts showing a intermediate newel detail. 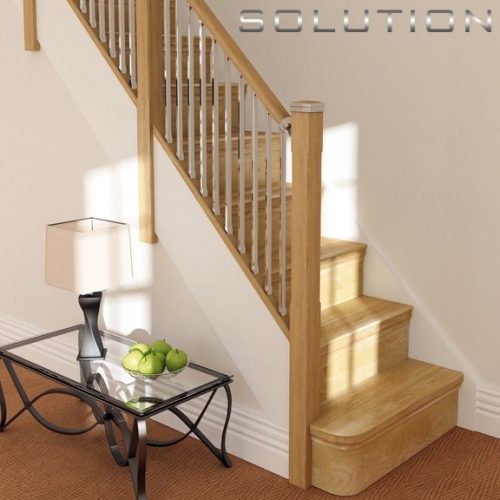 Home | Stairs | Stairparts | Terminology | Workshop |Staircase Plans | Jobs at Stairplan in Telford | .